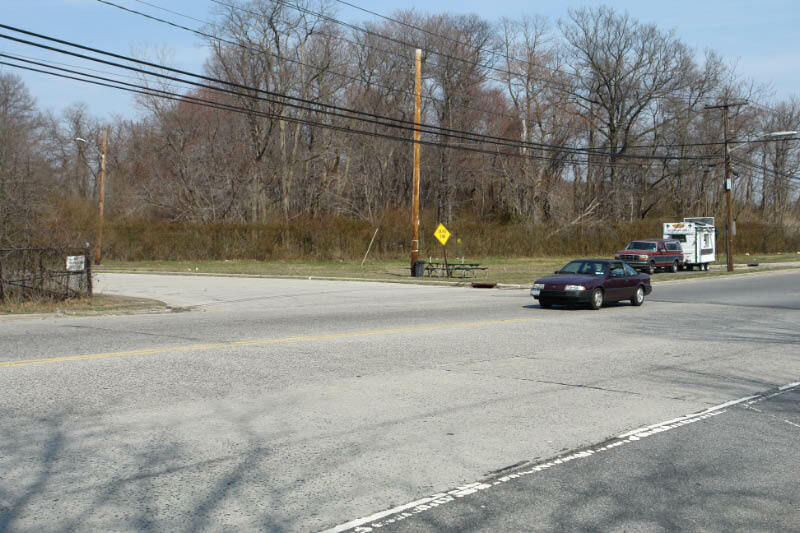 The 51st bridge in the series documenting the 65 bridges built by the Long Island Motor Parkway is the Claremont Avenue Bridge in Old Bethpage. This "parkway" bridge was built in 1910 and located just north of the intersection of Claremont Avenue and Winding Road. 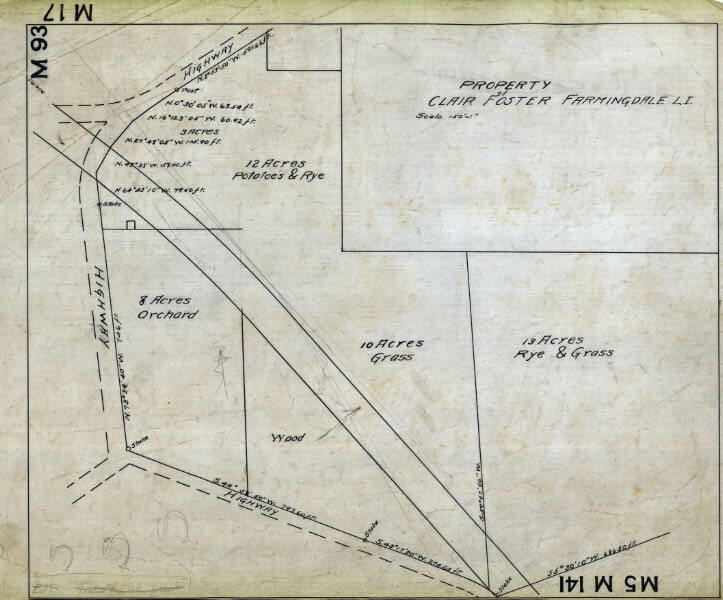 Three years before the bridge was built, this survey indicated its location through the Clair Foster property. This survey showed the type of crops farmed by Clair Foster. 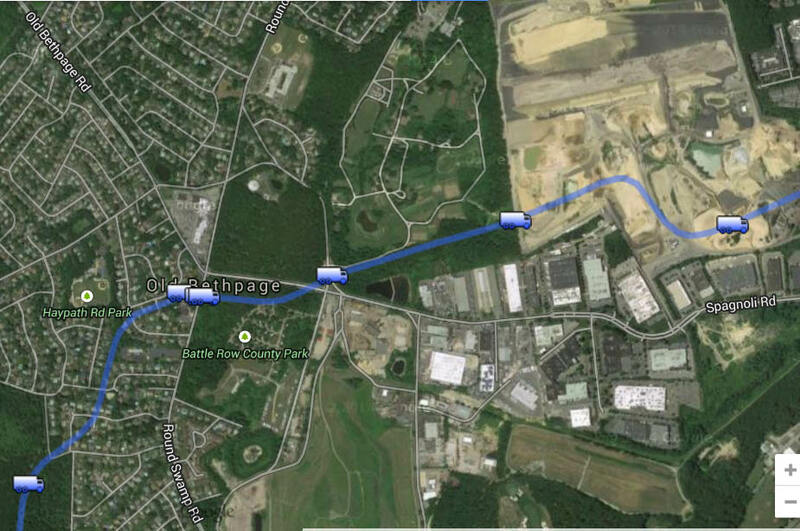 A total of 4.163 acres were purchased by Long Island Motor Parkway, Inc. from Clair Foster. 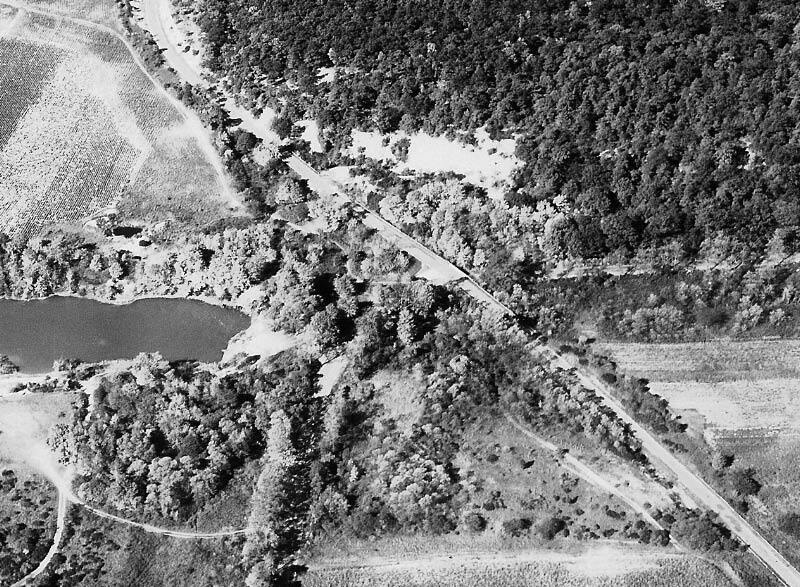 The bridge can be seen in the far left corner of this aerial. 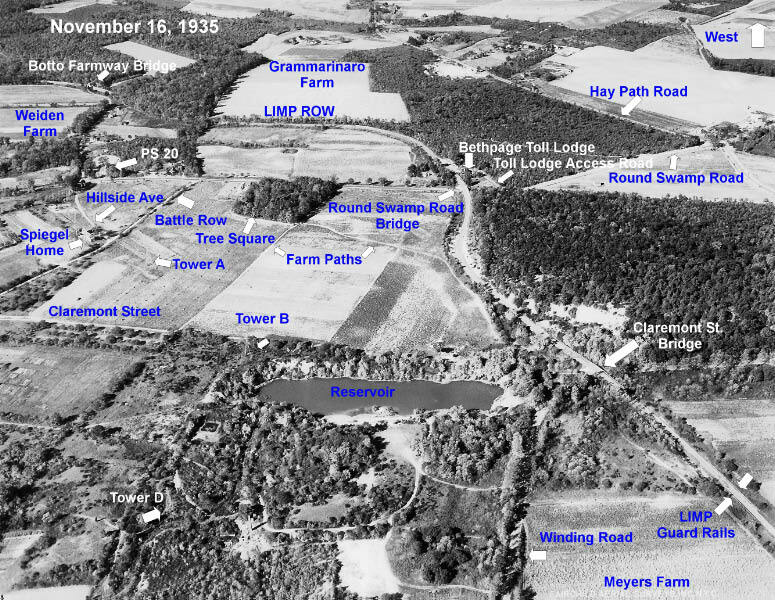 Note Claremont Avenue (Street) and Winding Road which intersected just south of the bridge. One of my favorite images from one of my favorite books. 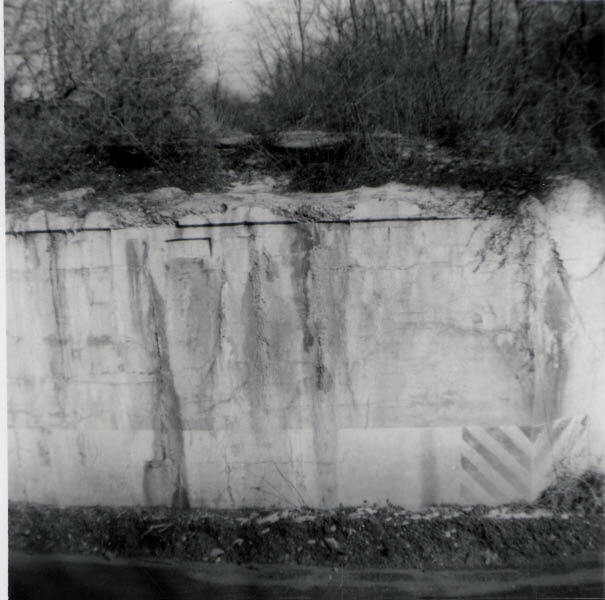 The bridge's embankments were still in place in the early 1960s. Note the pavement remnants on both sides. 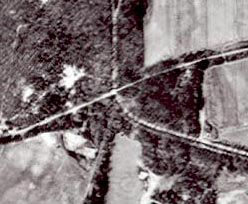 Confirmation that the bridge was built in 1910. 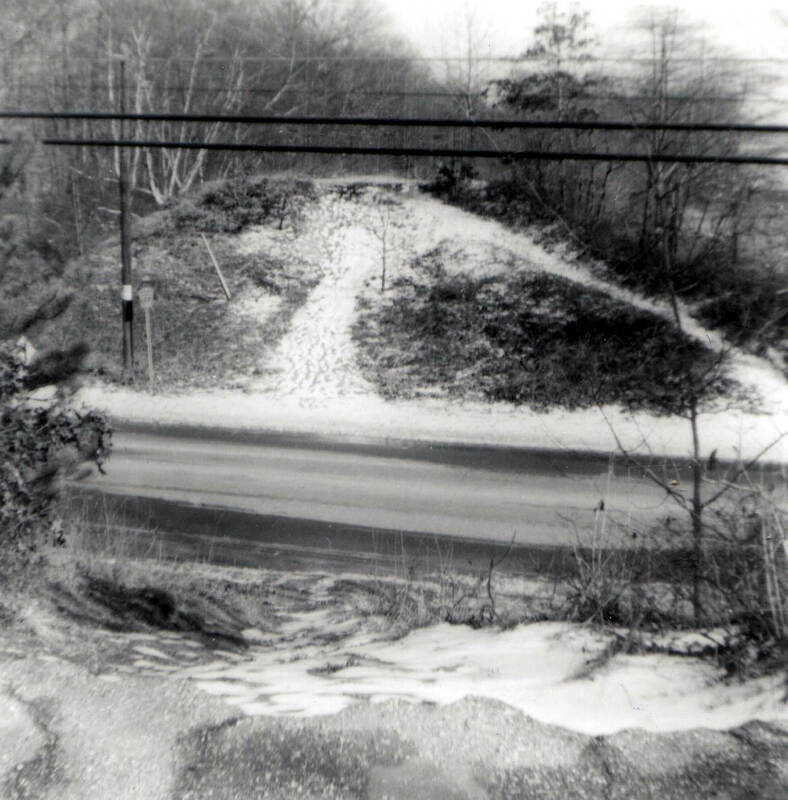 This is approximately where Clarement Avenue intersected with Winding Road. 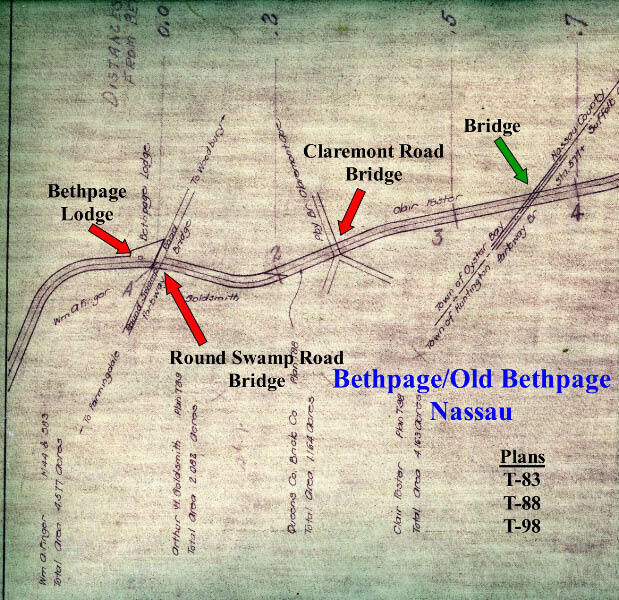 It is now Bethpage-Spagnoli Road and a gated-off entrance to the Old Bethpage Village Restoration. 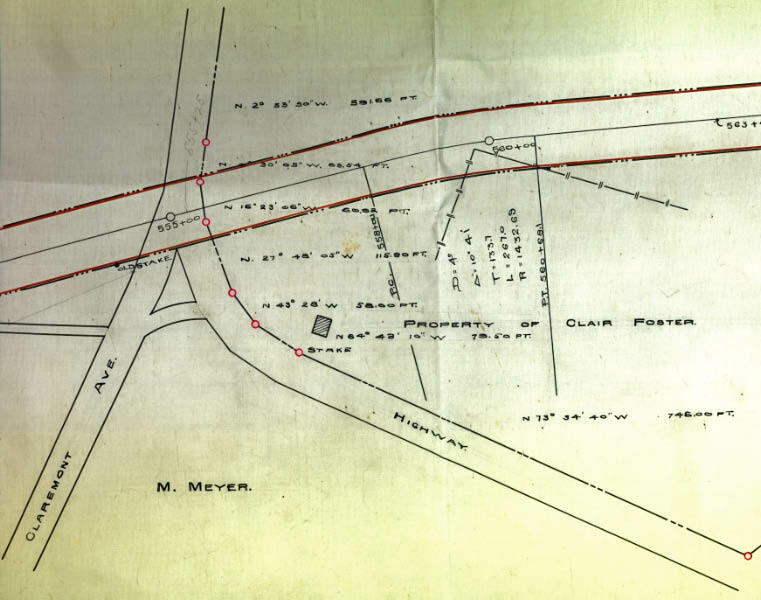 Check out Wayne Consolla's online Motor Parkway map to find the location of the Claremont Avenue Bridge. I’m sure your a busy man, Howard. Fun busy, I hope. Your bridge series is the best, it’s of great interest to me. I always look forward to it. Your photos are the next best thing to a time machine. 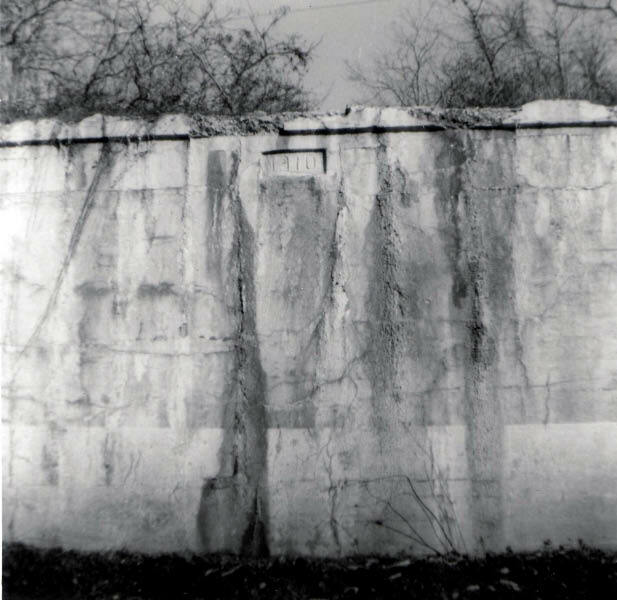 Howard, there was once a heated debate about which two paths behind this bridge followed the LIMP ROW. I’ve since failed to visit the site but understood it was a long, drawn out debate. 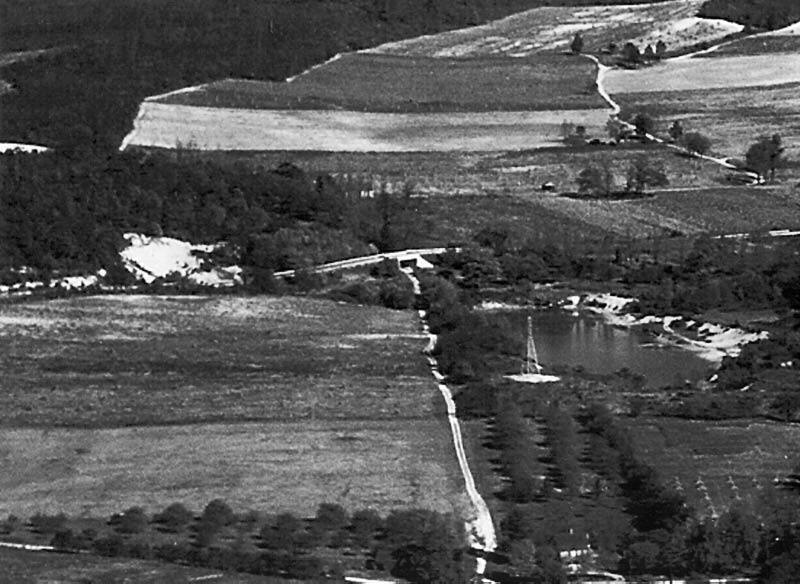 It was later revealed that the ROW was the path that was least traveled (Robert Frost). I will visit there as soon as I can.